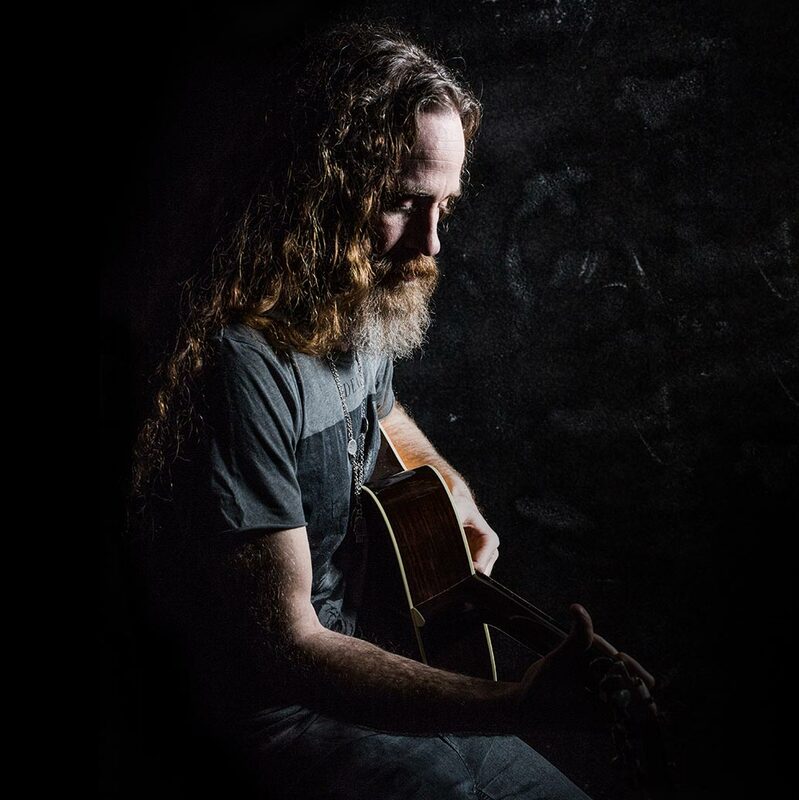 Yair Herling is a singer-songwriter and a well-rounded multi-instrumentalist from the great city of Tel-Aviv, who performs under the stage name ‘Herling’ with his band in the realms of the independent Folk music scene in Israel. 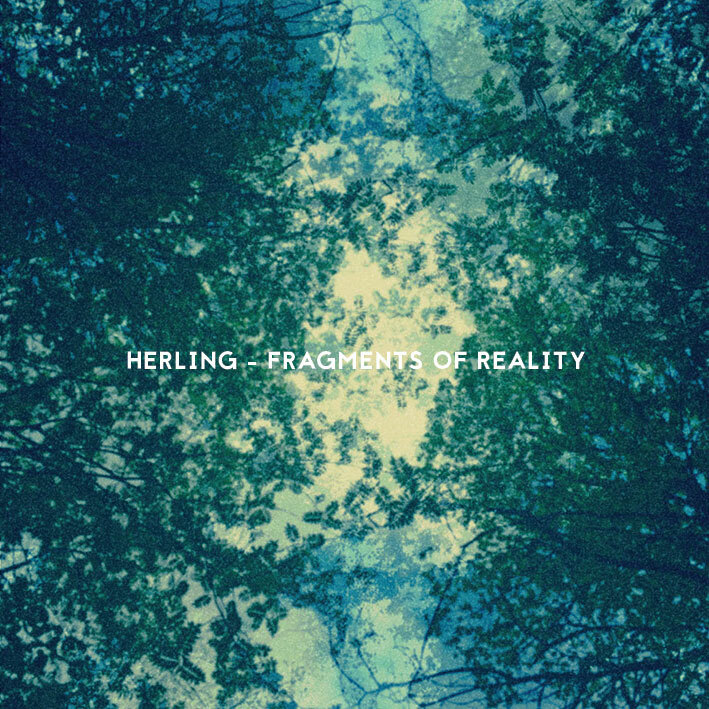 The first recordings from Herling surfaced in 2016 via the ‘Fragments of Reality’ EP (self-released) and drew accolades from many music critics in Israel. 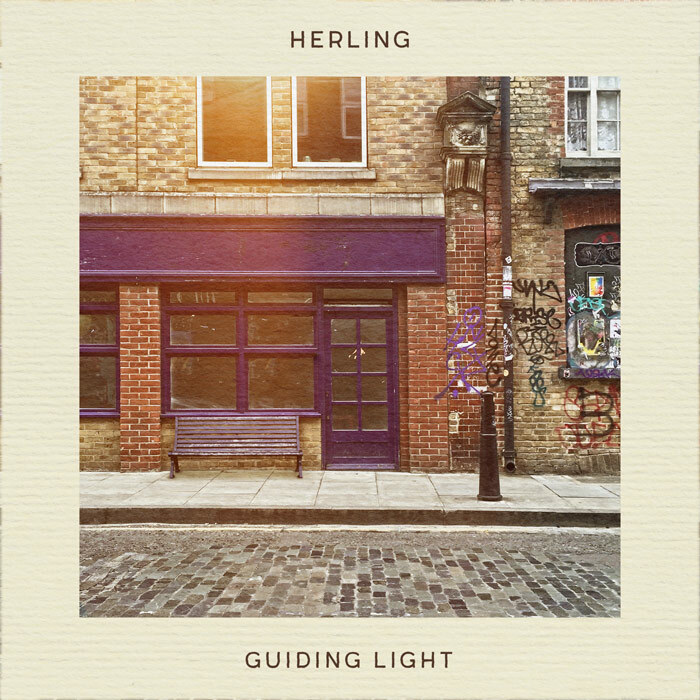  Herling has distinctive vocal style and open tuning guitar technique which serves well his dreamy, classic folk influenced tune.